Curated experiences utilizing shifts in body shapes and breath to bring about positive change in your event or conference. 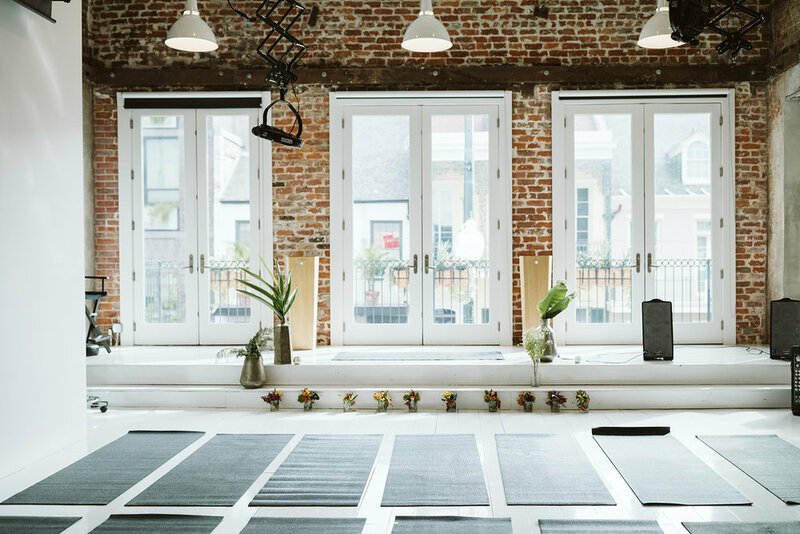 From stretch breaks between speakers, to meditation at corporate retreats, to spicy flow at large-scale conferences, a variety of creative options are available to best fit your team’s needs and goals. Click below to receive our Movements Menus and learn more about our range of movement options at your conference or event. Going forward we are going to incorporate this type of activity into our shows on a larger scale as it has proven to be something the attendees could use throughout their busy day at a tradeshow; taking time to stop and breath and rejuvenate themselves for the rest of the day. Catersource is a national conference for event planners, caterers, and chefs, all fast-paced industries that thrive on long hours, lots of standing, and a hectic pace and schedule. To offer a dedicated time to allow attendees to de-stress from the chaos of conference life, and build mindfulness tools to take back to their team. 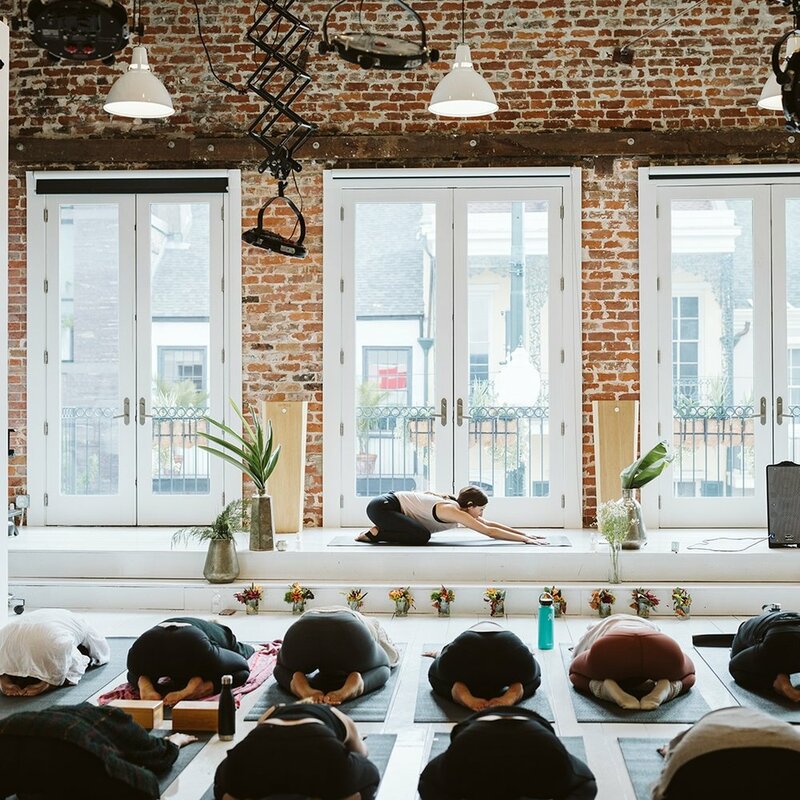 Demonstrate how New Orleans, a city well-known for food and stellar dining experiences, is also a community that creatively injects wellness into all types of professions. A one-hour mindfulness session on the final morning of the last day of the conference, for up to 75 guests. Session emphasized meditation, success visualization, and light stretching. Guests requested future Catersource conferences include Movements in every morning, and afternoon.